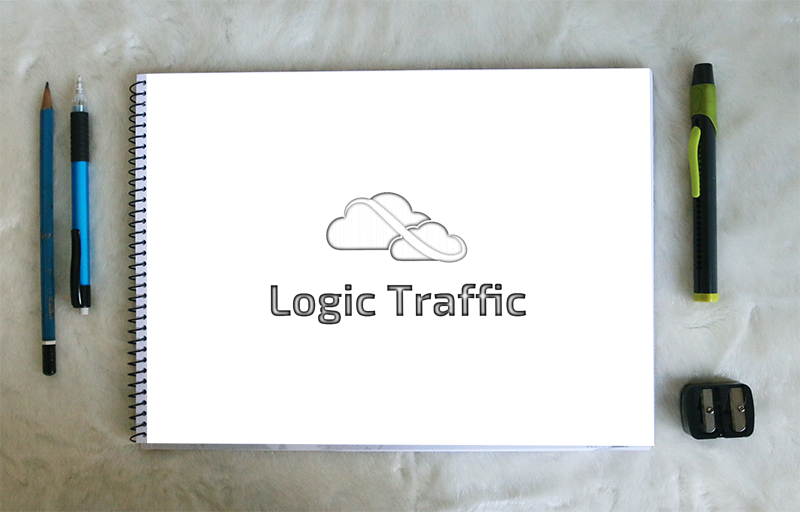 Objective: design a brand for software that can generate an unlimited amount of traffic from anywhere in the world. 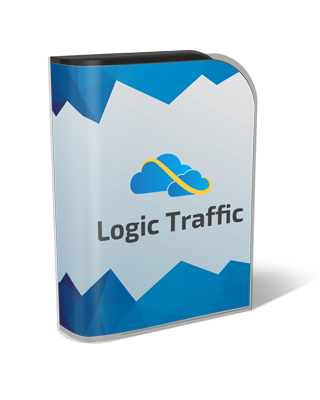 Logic Traffic is a software as a service primarily running in the cloud. 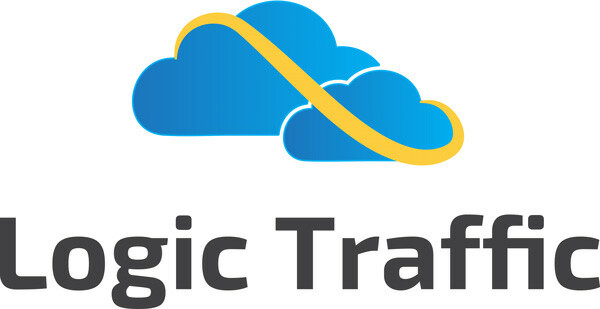 When configured properly it will emulate real visitor traffic to websites and can run infinitely.